(Geneva) – Ilham Tohti was selected by a jury of 10 global Human Rights organizations (See list below). The Award is given to Human Rights Defenders who have shown deep commitment and face great personal risk. The aim of the award is to provide protection through international recognition. Strongly supported by the City of Geneva, the Award will be presented on Oct. 11th. 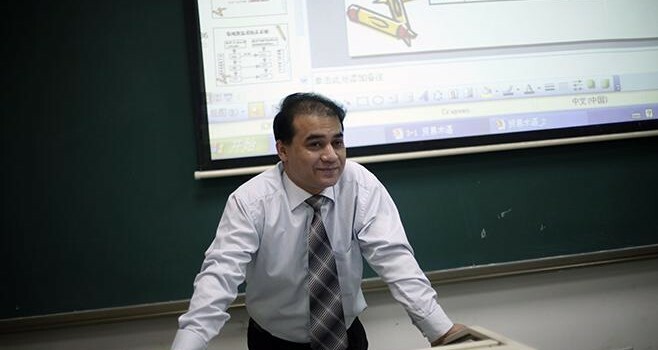 Ilham Tohti speaks to students at Beijing’s Minzu University of China in 2009.